When it comes to all things medical, we can often panic and turn to the internet in desperate search of answers, only to be quickly met with a LOT of nonsense. Take organ donation - it's a super positive thing to do and can help save or change someone's life forever, but if you go diving on the internet for info, you can find some pretty stupid questions and myths. 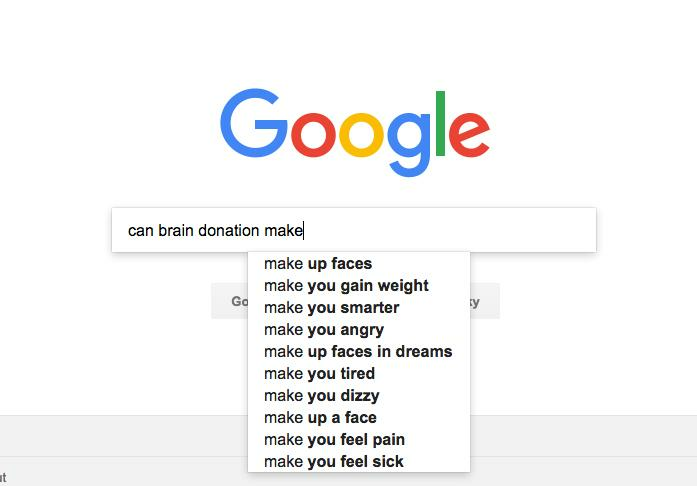 1) "Can brain donation make you smarter?" Nice try, but no. That's not how science works. 2) If I get a donation from a famous person, do I then also become famous? 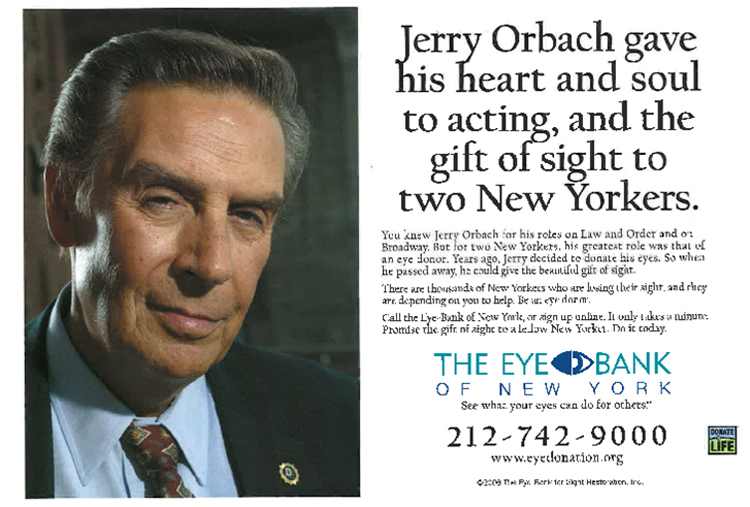 No, but much respect to Jerry Orbach for donating and helping spread the word. What a good dude. 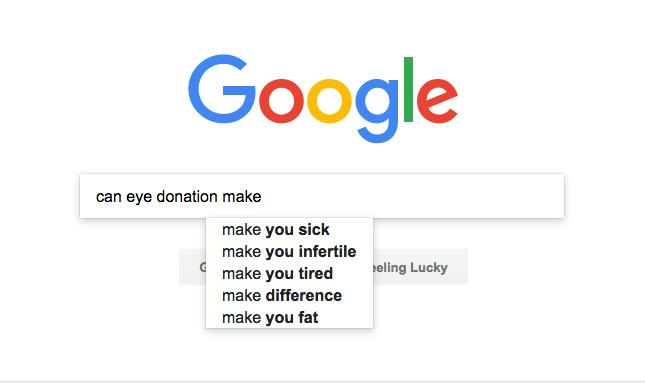 3) "Can eye donation make you infertile?" Um...no. Although tbf, this is the internet so there is a lot of "will this make me infertile" style questions out there. Lots of similar examples to this chat-up classic in use online. Just stop yourselves. 5) "If I get my wife's kidney, will I suddenly like baking, shopping and dogs (which I hate)?" 6) "Will a kidney transplant make me like 'Crime and Punishment' novels?" 7) "If I get a heart donation from a former artist, will I be able to paint better?" (All actual urban legends genuinely discussed online. All absolute nonsense). 8) Could Face Off really happen? If you have never seen the 1997 movie in which John Travolta and Nicholas Cage swap identities by literally taking each other's faces off then 1) go watch this cinematic masterpiece immediately and 2) no it can't actually happen. Obviously. 9) Could that episode of The Simpsons where Homer gets the prisoner's hair and it sinks into his brain and he goes a bit weird really happen? 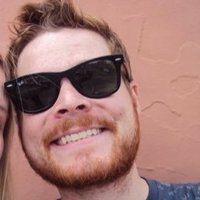 Want to get some real information? 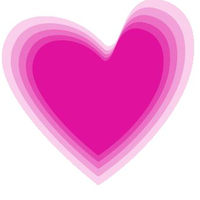 This January, we’ve teamed up with the NHS to raise awareness of organ donation. Visit www.organdonation.nhs.uk to find out more information or join in the conversation on Facebook or Twitter @NHSOrganDonor. #YesIDonate.